In Nice, Hotel Le Petit Palais is in a green and elegant historic district. The guest rooms offer panoramic views of the sea or of Nice Old Town. 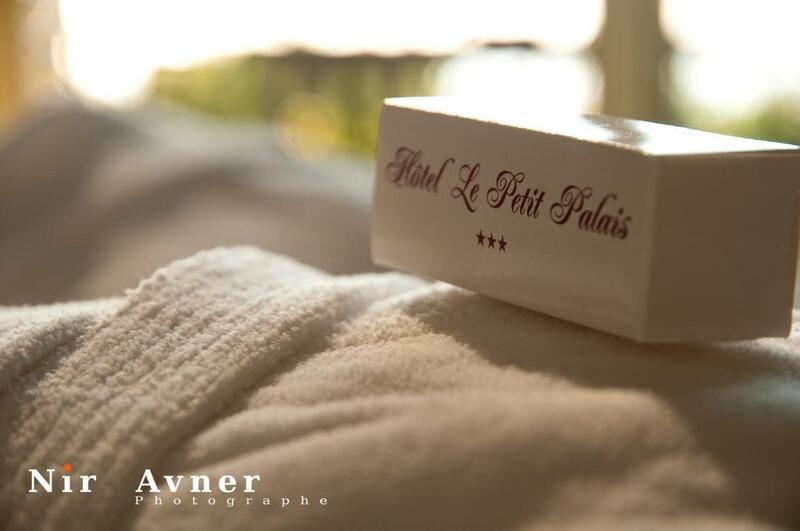 Le Petit Palais features 25 air-conditioned rooms with a refined decor. Each provides modern equipment and free Wi-Fi. 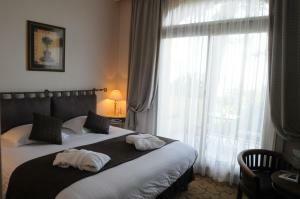 The hotel is 5 minutes from the Chagall Museum and close to the Matisse Museum and the Roman archeological site. During your stay, enjoy the many attractions of Nice. You can go to the beach and shop in the center of the city. A private parking space is available upon prior reservation.